This strong city of Norfolk County, Massachusetts is surrounded and bordered by Boston, Milton, Randolph, Braintree, Weymouth and Hull. 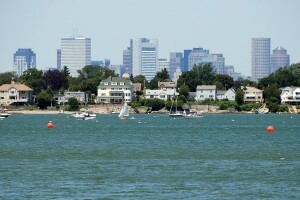 It is ranked the 8th greatest populated city in Massachusetts. Almost 17 square miles of Quincy is land and a little over 10 square miles is water. 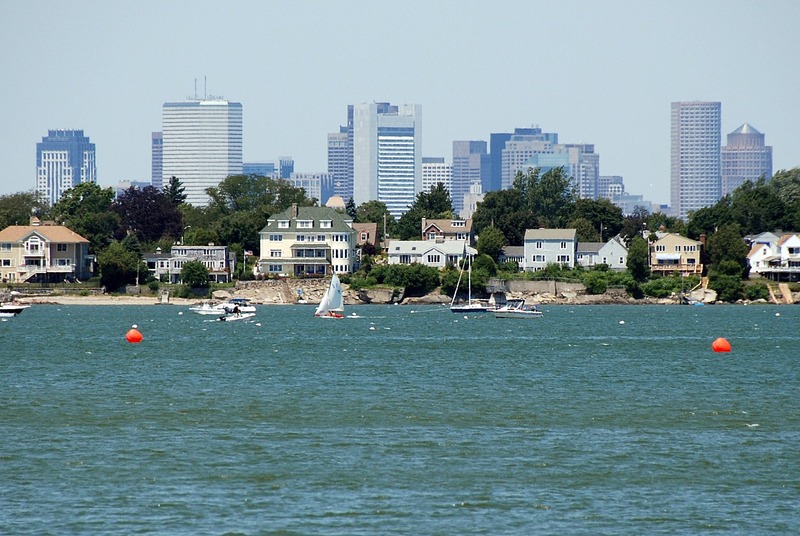 This city has a remarkable percentage of square miles in water, made up of some well-known Bays and Harbors such as the Boston Harbor and the Massachusetts Bay. In addition, some other bodies of water in Quincy include Wollaston Beach, Hangman Island, Moon Island, Nut Island and Raccoon Island. Almost 25% of Quincy’s land is in the state park, Blue Hills Reservation, unoccupied. Consisting of 6,000 acres, this state park is one of the biggest amounts of land within the Boston Metropolitan Area that is undeveloped. This park is popular for hiking and sightseeing. Quincy, Massachusetts is the most Irish American city in America. Almost 34% of its population is of Irish decent. The majority of the population’s race is white, followed by Asian, African American, Hispanic or Latino, Native American, then Pacific Islander. The rest of the population is of two or more races or of other races not mentioned. Quincy is very diverse, as well as most of Massachusetts. This city holds a colossal amount of history and power. Quincy, Massachusetts’ historical value will remain due to the passion of its natives and tourists. The beauty of Quincy has never been diminished and it will continue to shine through the mountains, hills, land and waters that surround it.